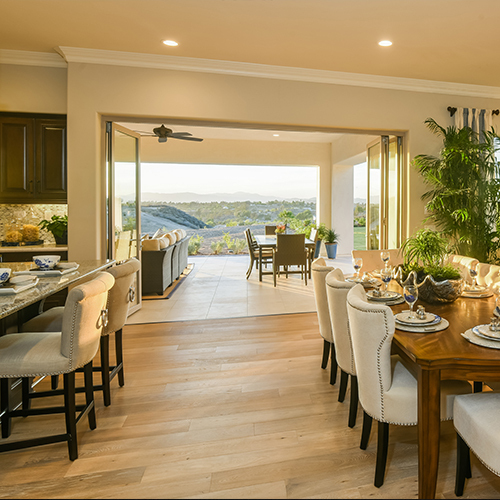 San Diego, CA (September 25th, 2018) – LaCantina Doors (LaCantina) announced the winners of their annual architect’s design competition – Best of LaCantina 2018. 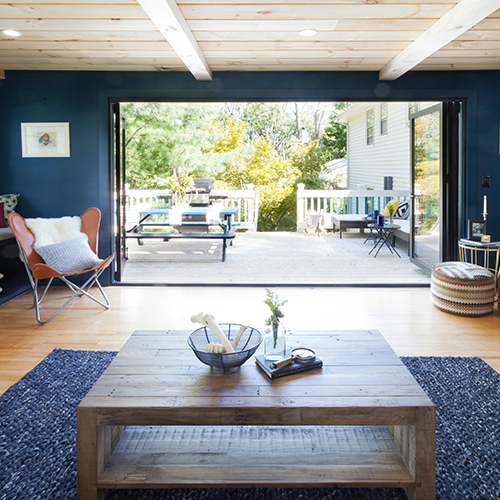 Seven inspired projects, from across the country, were awarded in the following categories: Best in Show, Best Rural Residential, Best Suburban Residential, Best Urban Residential, Best Commercial, Best Compact and Most Innovative, respectively. 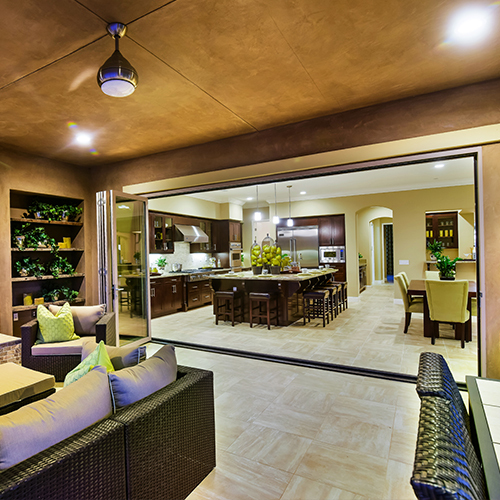 The winning projects were judged on architectural excellence, creative design and the best of use of LaCantina door and window products to completely transform open spaces and enhance lifestyle. 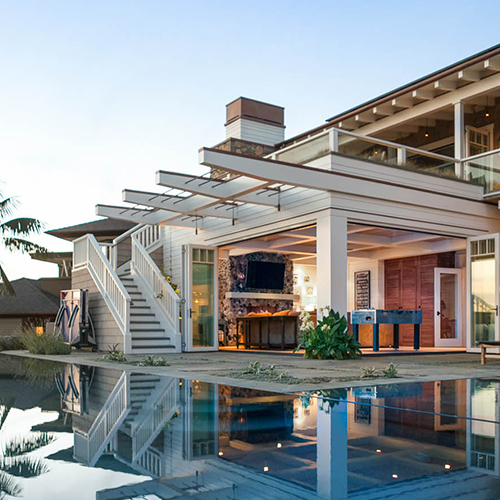 Here are the standout designs from this year’s competition, projects that truly epitomize “The Best of LaCantina”. 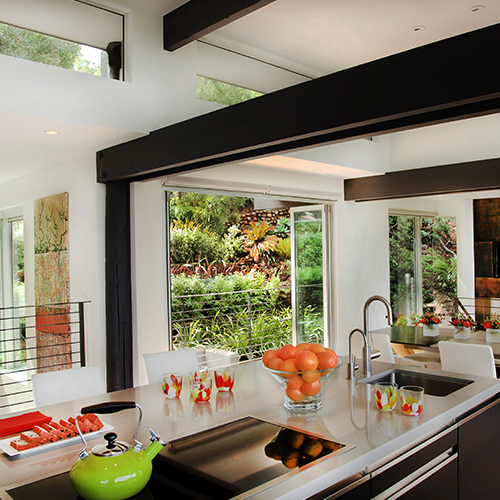 Best in Show Trolley House by Beinfield Architecture PC, chosen for its innovative use of LaCantina’s Multi Slide Systems to create entire walls of operable glass walls on both levels. 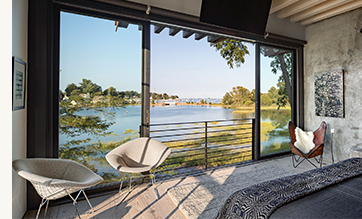 LaCantina’s Multi Slide Systems allow natural light to drench the interior of the home every morning and offers incredible views of the greater Long Island Sound. 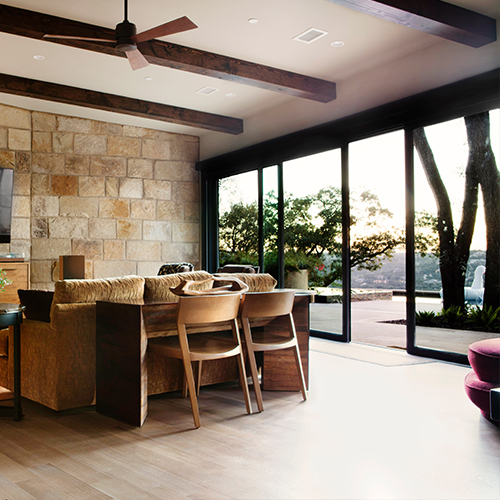 For the consecutive second year, the Best Rural Residential category was awarded to Craig McMahon Architects’ for Piebald Ranch situated in Texas Hill Country. 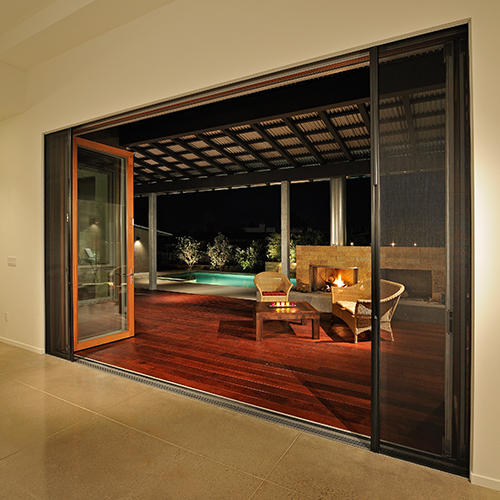 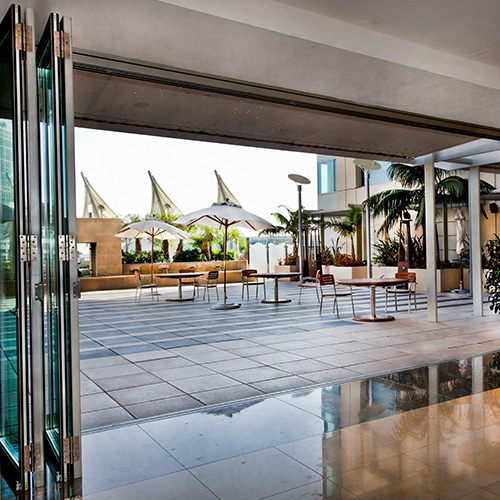 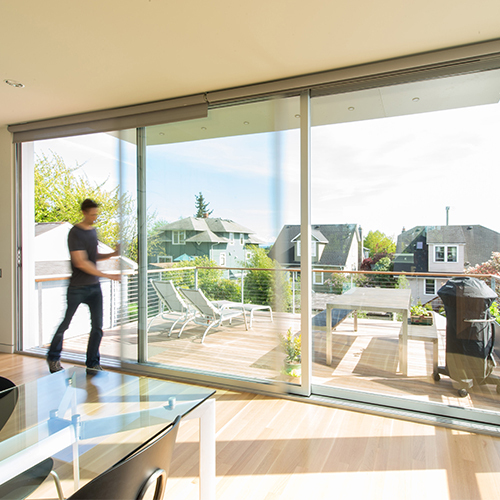 The two ten-foot tall by twenty-foot wide LaCantina Pocket Sliding Door Systems blend the inside and outside spaces around the Main Courtyard to create a dramatic living experience. 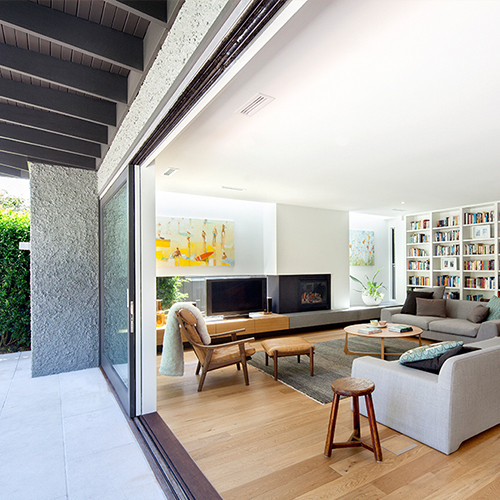 The Corner Pocket House by Edward Ogosta Architecture wins for Best Suburban Residential. 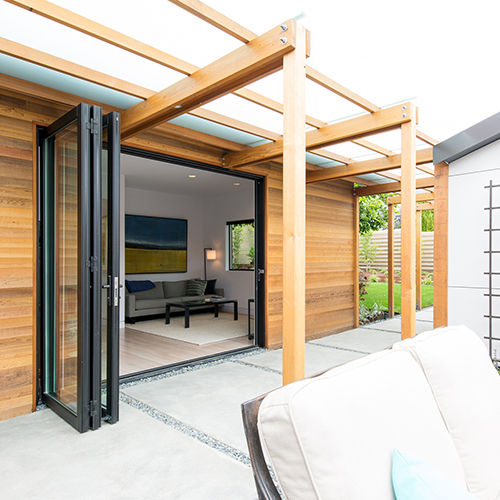 The architects used LaCantina’s folding glass door system in the main common room to dramatically open the house at opposite ends, optimizing light penetration, cross-ventilation, and spatial flow through to the tree-shaded courtyards. 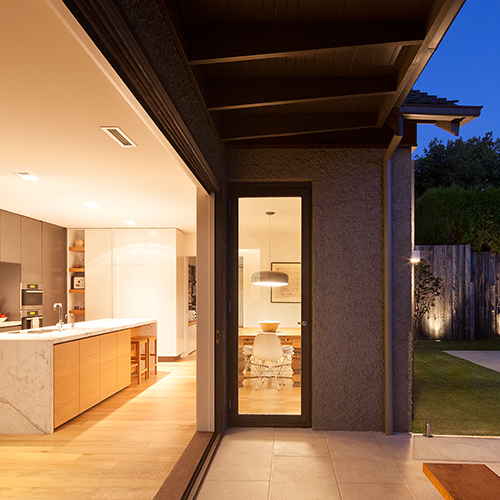 Rossington Architecture wins Best Urban Residential for its transformation of an overlooked rear yard into an urban oasis. 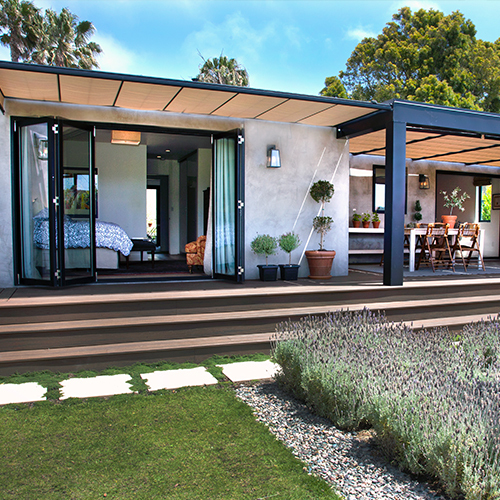 LaCantina’s Contemporary Clad Zero Post Corner Folding System was used to realize the owner’s desire to create a true indoor-outdoor experience. 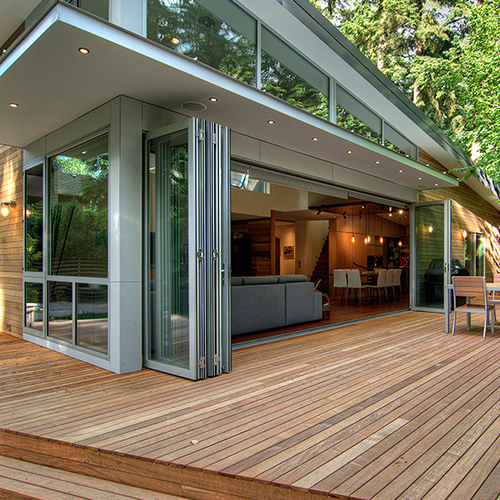 Guest House by Jeffery Miller emerged victorious in the Best Compact category for its use LaCantina’s Folding Systems. 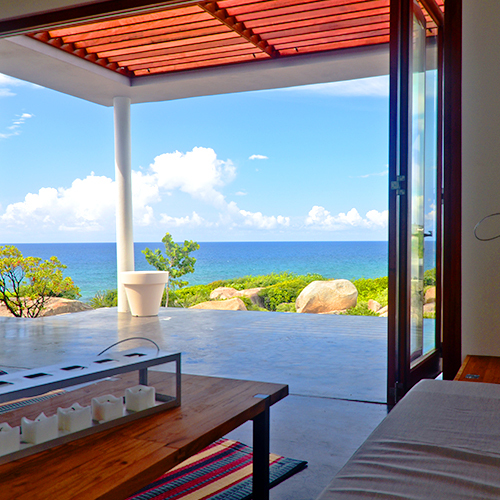 LaCantina’s products are vital to fully enjoy the back of site water features and views of the Pacific Ocean. 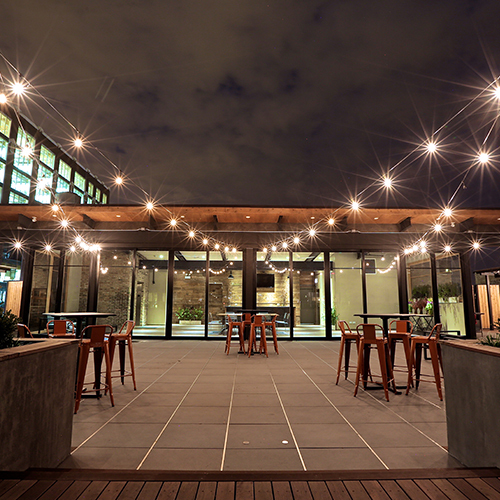 Best Commercial project goes to Studio 222 Architects for its stylish use of LaCantina Folding Doors in Lou Malnati’s in Chicago’s Lincoln Square neighborhood. 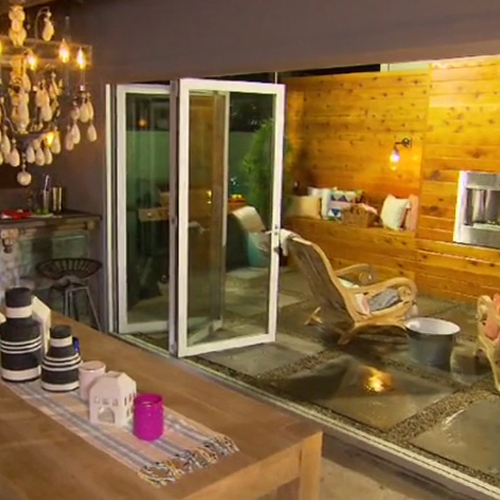 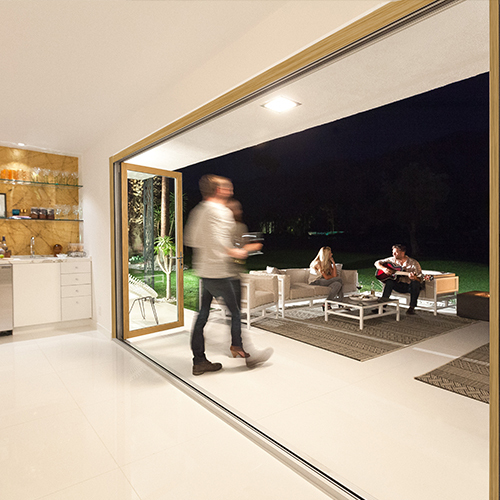 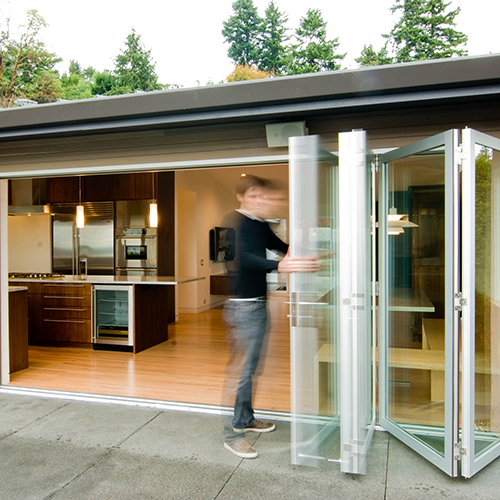 With LaCantina’s bifold door system, guests can experience an indoor-outdoor dining experience. 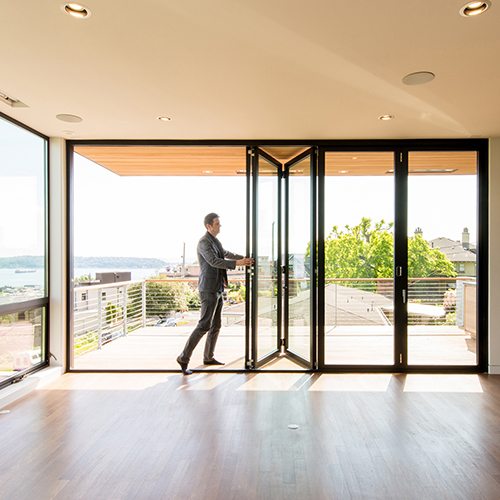 Most Innovative goes to Dean Homes for their unique Clyde Hill Modern house in Washington, which uses LaCantina’s Pocket Multi Slide System to showcase sweeping views of the Puget Sound area. 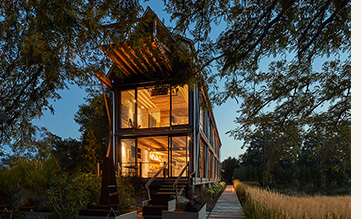 The Best in Show winner and a guest will travel to New York for a 3-day, 2-night trip to experience AIANY’s Archtober, a month festival to celebrate the vibrant architecture of the city. 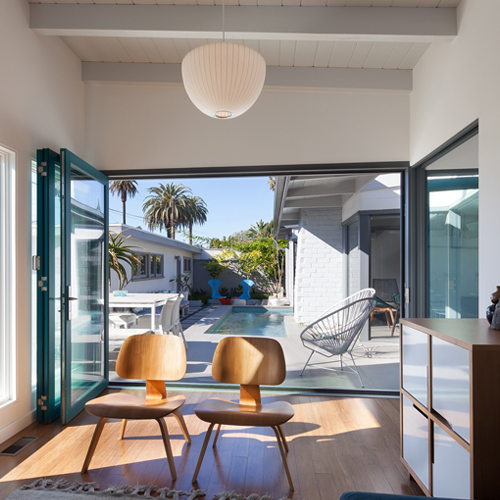 To view the Best of LaCantina 2018 winning projects, visit LaCantinaDoors.com. 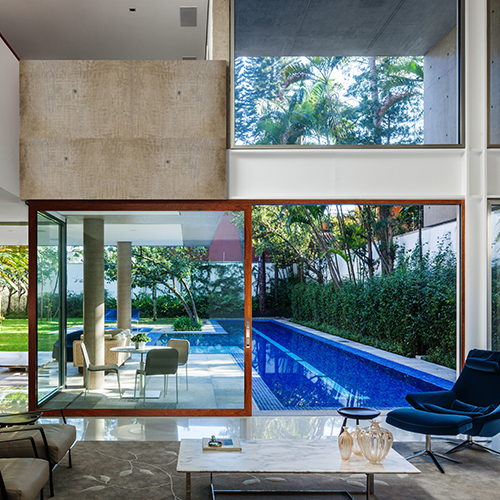 All the winning architect’s projects will also be featured on InteriorDesign.net and shared with Interior Design’s 4,600,000+ social media following. 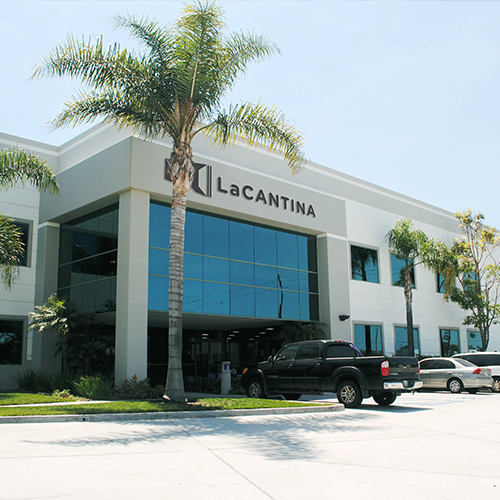 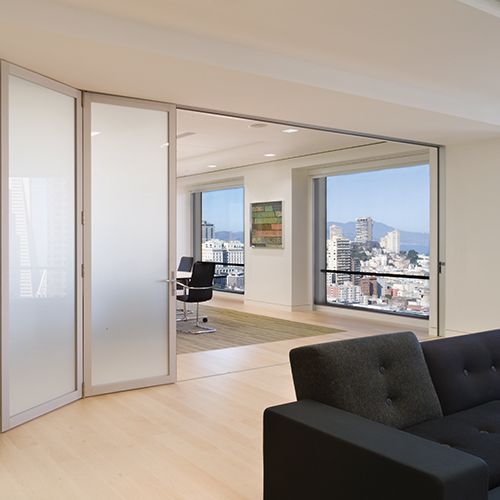 LaCantina Doors was acquired by JELD-WEN in 2015. 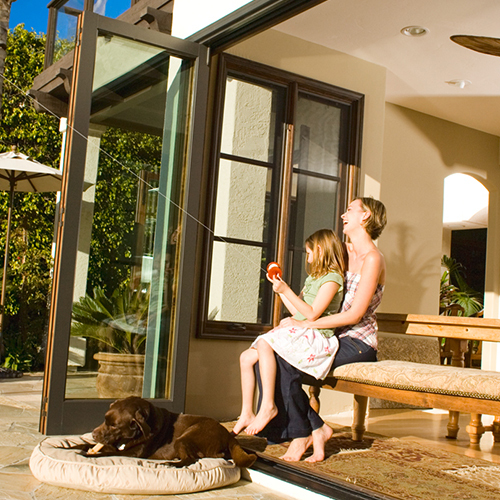 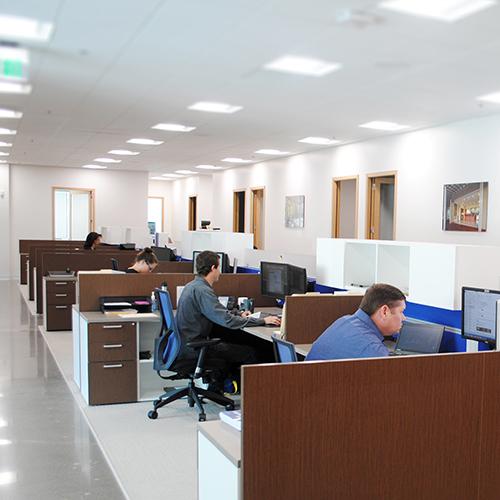 For more information on LaCantina Doors, please visit www.lacantinadoors.com.